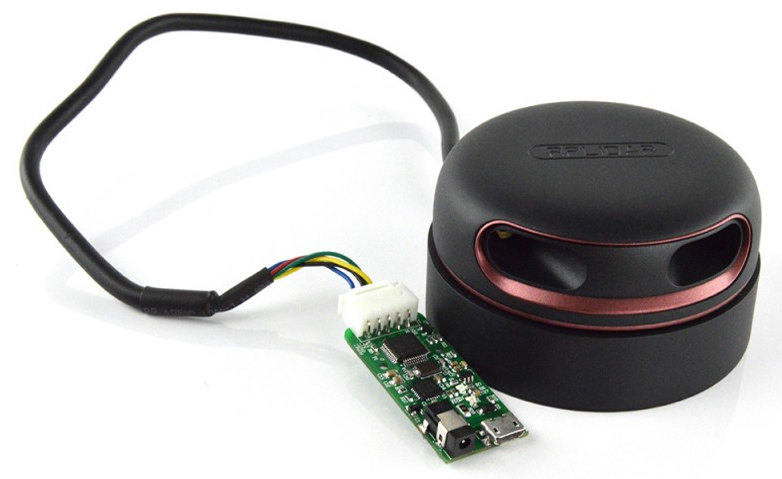 RPLIDAR is a low cost 360 degree 2D laser scanner (LIDAR) solution developed by RoboPeak. The system can perform 360 degree scan within 6 meter range. The produced 2D point cloud data can be used in mapping, localization and object/environment modeling.